“Rivals (Feat. Future)” cover art by Daniel Arsham. 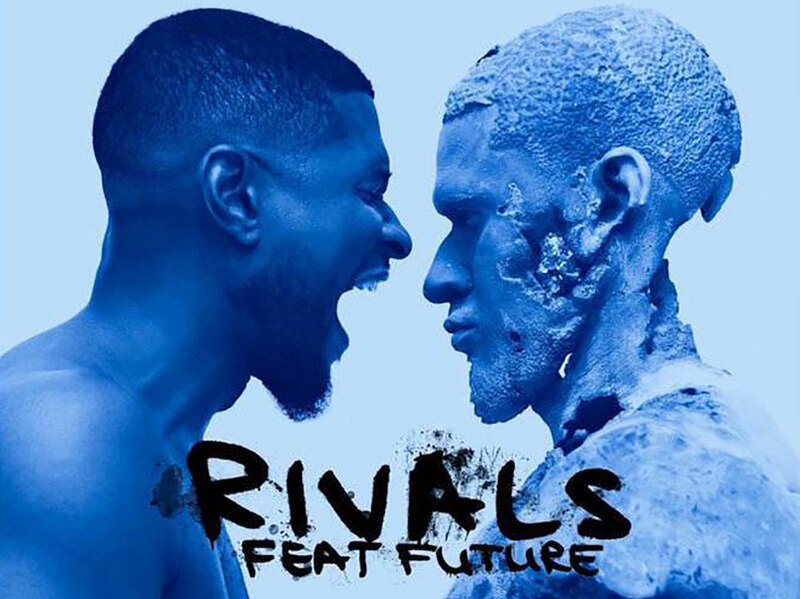 Usher has just released, “Rivals,” the latest single off of his forthcoming album, Hard II Love (previously titled Flawed). The new track and video features Future, who joins the eight-time Grammy winner in the studio to sing the praises of a certain lady love. Hard II Love release next week on September 16th. Until then check out the video for “Rivals (Feat. Future)” below and be sure to catch Usher playing the role of Sugar Ray Leonard in the film, Hands Of Stone. In theaters now!